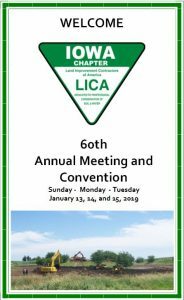 The 60th Annual Meeting and Convention begins today! Everything you’ll need about the workshops, food, and entertainment are listed in this year’s program. Hope to see you all there! Click here to view.